Social media is big business – and big risk. Get it wrong and your surgery could hit the headlines. 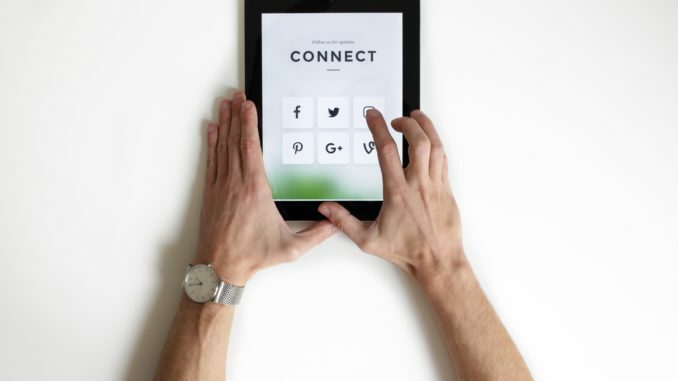 When used effectively, social media can be a useful tool to communicate with other medical professionals, to market yourself and your practice and ensure that patients have greater access to healthcare information. However, it is important to be aware of the implications of social media, both on your personal, professional reputation and the reputation of your practice. The Medical Defence Union (MDU) regularly advises its members on how to appropriately respond to issues arising from their activity on social media. With this in mind, the MDU has just launched a new interactive e-learning module which is designed to help medical professionals maximise the benefits of using social media – and appreciate its pitfalls – whilst continuing to meet ethical and legal obligations. The e-learning module features fictional social media scenarios based on common member queries and concerns – from interactions with patients and colleagues to your professional image online. Available to both MDU members and non-members, the e-learning module tackles some of the common misconceptions and problems, as well as the benefits that social media can bring. To find the answers, register for the e-learning module online. It is important to remember that, when something is shared publicly through social media, it may not just be the patient and their friends and family who see it but also employers, colleagues, national media and regulatory bodies. This is the case even if you are on a ‘closed’ professional forum. Before posting, consider how you would feel if a colleague or patient saw what you had written, or if it was shared to a wider audience. Additionally, an unprofessional selfie, or even the groups you join, could harm your reputation and damage public trust in the profession – so think twice before you post. The GMC advises doctors to give their name if they identify themselves as a doctor in publicly accessible social media and be open about conflicts of interest such as having a financial stake in healthcare organisations or pharmaceutical and biomedical companies. It is important to remember that, often highly personal, information is accessible via social media channels for others to access and view. You may believe that your social media profiles are highly secure but people have been caught out by security settings that have changed or require updates. Consequently, it is worth regularly reviewing the privacy settings for each of your social media profiles. Ultimately, social media can be a powerful professional tool, but it’s important you don’t take risks online that you would never dream of taking in the practice. The MDU’s – and the NHS’ – advice is to think carefully before you post. Social media e-learning course from The MDU. For more information visit the MDU’s website at: www.themdu.com.